USB USB-MicroUSB cable: 1 pc. A clear, balanced sound. 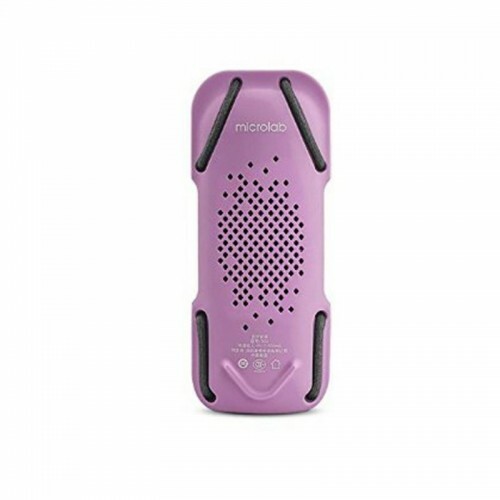 Despite its compact size, the Microlab D-22’s sound quality will be a pleasant surprise for you. Built-in FM radio with auto scan of stations. Support of wire connection mode through 3.5 mm stereo connection. Silicon shell for protection against dust/moisture, as well as for protection of impact effects. Easy to take along. The little size of the system provides the portability of the system; it doesn’t take much space and will easily fit into any backpack or bag, and the wrist strap coming with it able to fix the satellite speaker in the hiking mode, allowing to prevent its loss. Bluetooth®4.0 support. 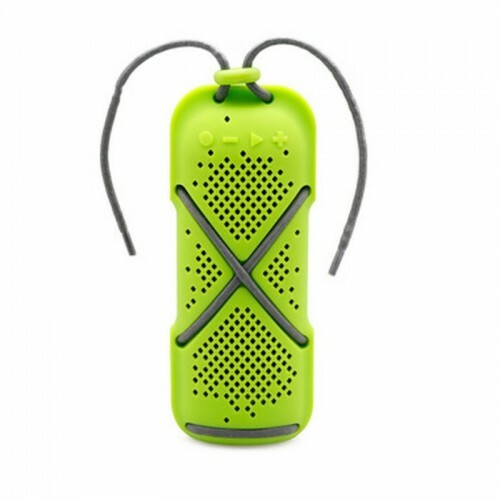 Along with the high quality of signal transmission in wireless mode, this version of Bluetooth allows to save the satellite speaker’s energy, which is very important in case of a long trip or hike. From 6 hours of music. The duration of the satellite speaker’s operation depends on the playback volume level; moreover, the recharging via USB port enables to recharge the speaker from powerbank, making the duration of use of the system practically unlimited. Built-in microphone. 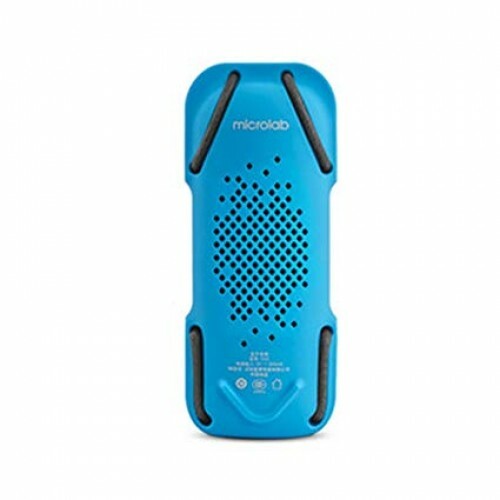 In Bluetooth mode, in case of an incoming call, you can answer it using the speaker. Thanks to the built-in microphone, it won’t be necessary to search for the phone. Support of Micro SD-card. 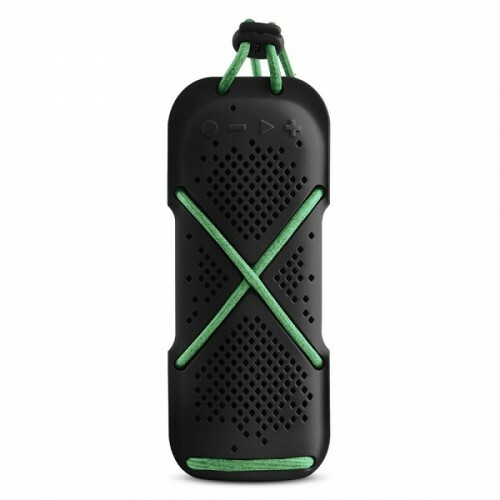 The speaker is capable of playing music without a source of sound. In order to listen to music, you won’t have to discharge your phone; it will be enough to insert a Micro SD-card to the speaker and enjoy your favorite tunes. Multiple colors. Microlab D21 comes in 5 colors, and you can select the color which fits your desires.